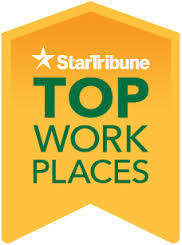 For the sixth year in a row, Intertech was named a StarTribune Top Workplace. Intertech landed the #11 slot in category. My thanks to our outstanding employees and loyal customers for making us possible. If you follow Intertech on any social media channel or newsletter, you’re starting to see discussion around our Dev Center. 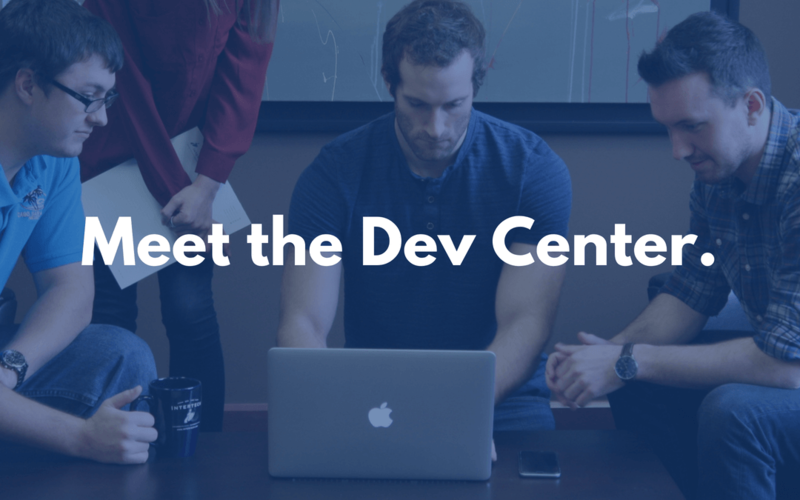 With our Dev Center, you get the expertise of senior software developers paired with fully trained US-based resources that make any outsourced project work affordable. 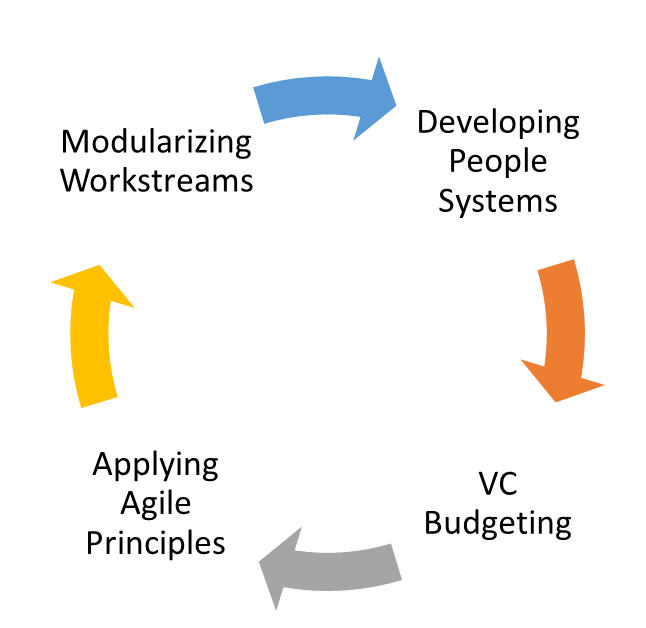 Check out the Dev Center post on Intertech’s blog. 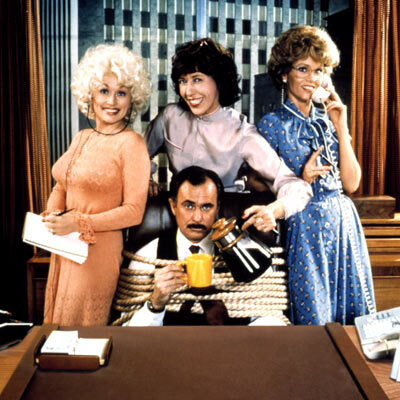 There’s been a lot of talk in Minnesota and the country about “inappropriate behavior” by high-profile men that many of us previously admired for their leadership, creativity and contributions to our culture or government. But when the “icky” news began to break, we suddenly thought about those men differently. Their legacies will not make their children proud. I’ve been thinking a lot about my dad recently. Maybe it’s because of the recent Father’s Day or the fact that dad’s been gone for seven years. He never met my children, the eldest of whom is named for him. Sometimes it’s frustrating because I can’t ask dad for advice or share my proud papa stories with him. Although my mom is always there — and I appreciate that immensely – there’s just something about the father/son relationship that mothers and sons cannot replicate. My dad, Theodore Salonek, was not a high-profile guy. And he certainly was not the sort of man who ever would have made headlines for inappropriate behavior. But the older I get, the more I realize how much I learned from watching him – and what a first class man he was. Theodore was a hardworking farmer with five kids. Like many small family farmers, we had some tough times during the ‘80s. That didn’t stop dad from helping others in small and big ways. For example, I remember him “rounding up” when paying hired hands that he knew were down on their luck, giving food to people in need (including a divorced man, which was considered shocking at the time) and continually taking the time to visit an alcoholic who was struggling in rehab. Even when this man let dad down, dad continued to help him and give him opportunities to make good. 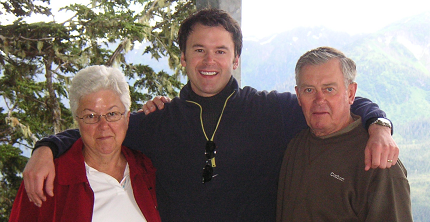 I learned a lot about being a person and a father from observing how dad treated others. On holidays, our home was always a place for “stragglers” who lacked a place to go. He and mom would set extra plates on the table at Christmas and Easter for people without family. As a kid, I didn’t really appreciate these people being with us on holidays. But now, looking back, I can see what a powerful lesson we received about kindness and generosity. My dad didn’t believe in making a fuss about his acts of kindness. He just did things because he felt they were the right things to do. While the “Bachelor Farmer” is the name of a restaurant today, dad regularly drove two local bachelor farmers who were older and couldn’t drive to countless doctor appointments. And when my grandpa (dad’s father-in-law) had colon cancer and was bed ridden, dad somehow found the money to purchase a washer and dryer so grandma could wash grandpa’s garments. Little things I suppose by today’s standards, but their impact was substantial for the people who benefitted from his generosity. They made a huge impact on me. One of the best things I ever did was invite my dad to join me for annual weeklong fishing trips before he died in a farming accident in late 2010. I learned more about him on those trips than I did in 18 years of growing up on the farm. His unfailing ability to see the best in others and in difficult situations was remarkable. He looked for the positives in life and he loved people. When we would travel, dad liked to chat it up with people we’d meet along the way. It was rare to see him talk to someone for any period of time and not see them smiling or laughing and patting him on the back. Now we live in a time when so many men, in public life anyway, seem to be the polar opposite of men like my dad. Humility is out and grandiosity is in. Kindness is naive and personal greed is king. Caring for family, neighbors and friends is a quaint relic of previous generations. Men who are known for their callous treatment of women and disregard for business associates and constituents have been elevated to the highest levels of society. I hope my son and daughter are too young to notice these men. I hope my efforts to follow my dad’s example (and the parenting by their wonderful mother!) will be enough to offset the corrosive effect of growing up in a world so different from the one my parents created for me. Happy Father’s Day, Dad. You may be gone, but your proud legacy never will be forgotten.